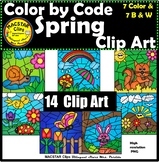 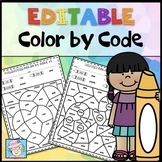 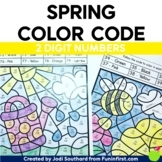 This huge pack is full of 62 pages of color by addition fun! 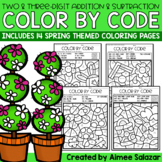 It comes with 31 different coloring pages, with the color words in color and black and white for each page! 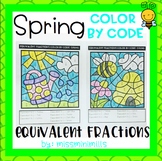 This packet focuses on addition with sums 1-5. 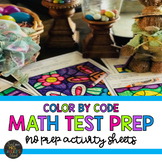 A great way to reinforce, review, or quickly assess students beginning math skills! 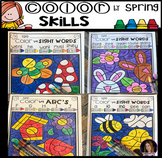 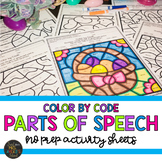 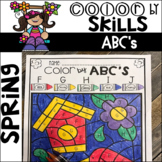 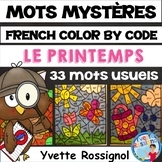 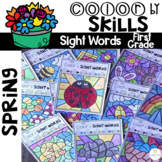 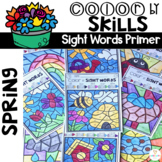 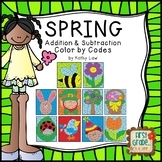 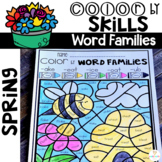 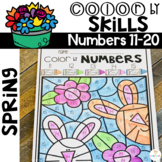 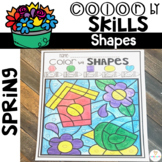 Spring Color by the Code for Math and Language Arts-No Prep!